Assessing, acquiring and managing commercial property investments throughout New Zealand on behalf of our shareholder partners. Active asset management adopting a hands-on approach to drive return on investment through rental growth and improvements to operating efficiencies. Preserving shareholder capital by acquiring good quality assets, and targeting value-add initiatives to deliver consistent risk-adjusted total returns. Anaro is a full service commercial property and asset management company with a value orientated investment philosophy. We understand the fundamentals of real estate investment markets and apply rigorous risk analysis processes to ensure that all shareholder capital entrusted to us is carefully deployed. In making those decisions we seek to leverage our intellectual capital, derived from many years of collective real estate experience, to mitigate, characterize and inform our investment choices. 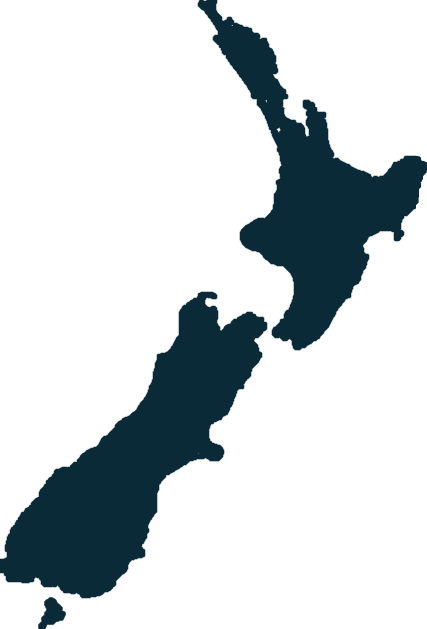 Anaro was founded in 1995 to meet the diverse investment needs of the South Island’s farming families. From these modest beginnings Anaro has grown to become a full service commercial property investment and asset management company serving shareholder partners across New Zealand, Asia Pacific, the US and Europe.